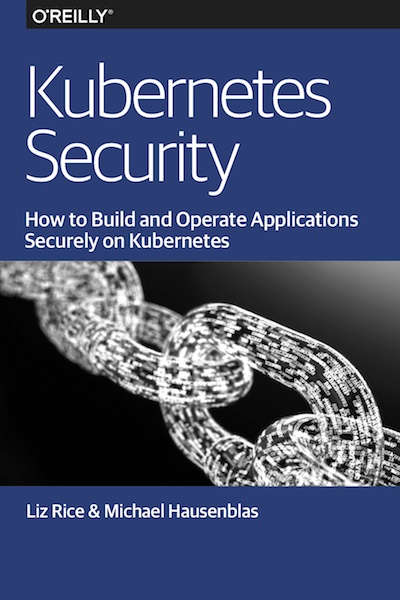 “Kubernetes Security” - written by Liz Rice and Michael Hausenblas - is an excellent handbook that will introduce and guide you throw the best practices on securing your Kubernetes cluster. “Kubernetes Security” is one of that books that take a couple of hours to read, and at least a couple of months to put into practice. The eBook is freely downloadable and it should be a standard read for everyone working with Kubernetes - at different layers of the stack. Highly suggested!